It’s true. 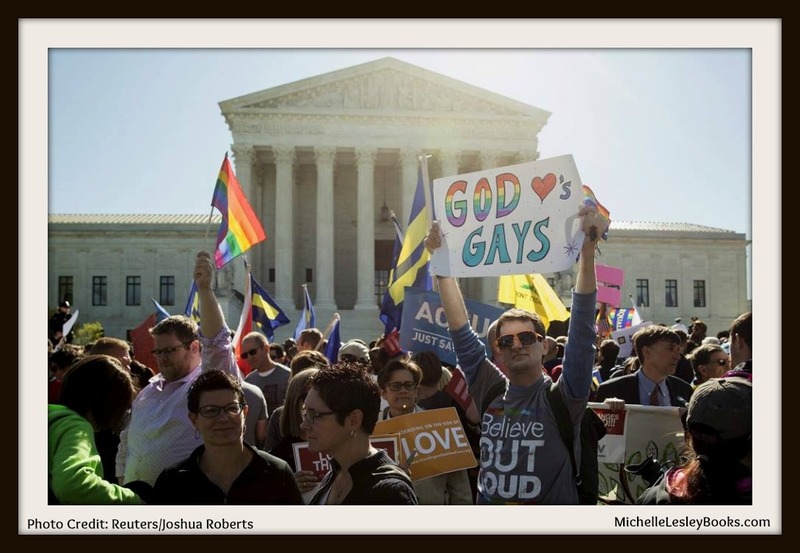 God does love gays. Right where they are. Now.